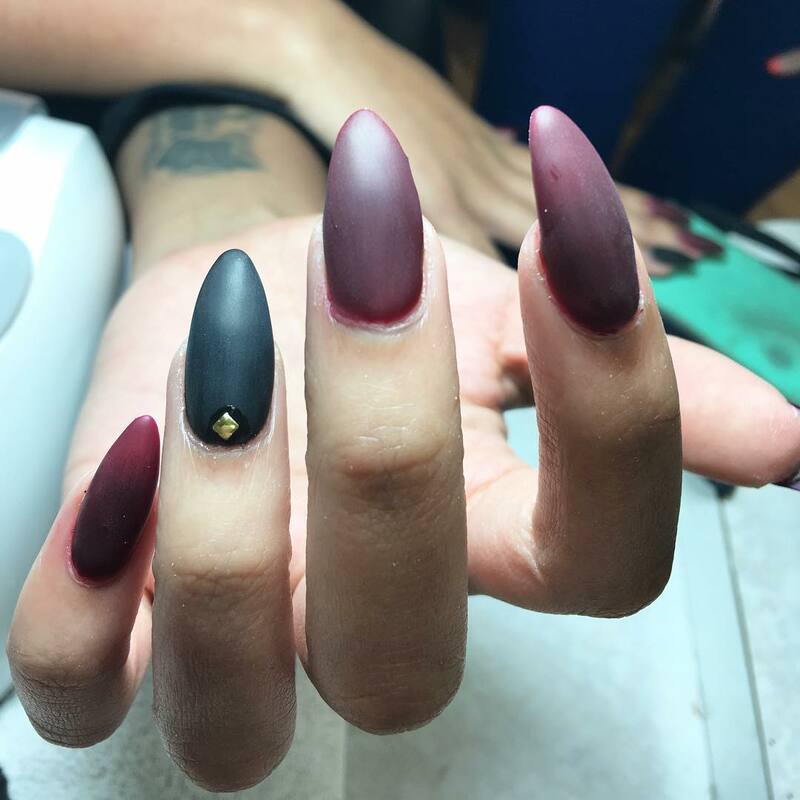 Want to try out something cool and stylish this season? 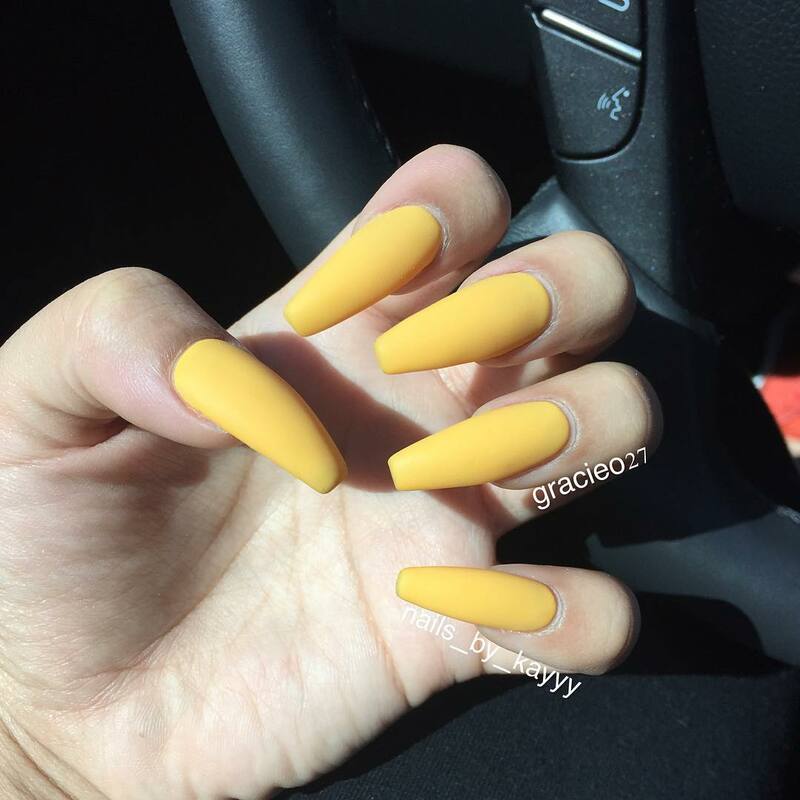 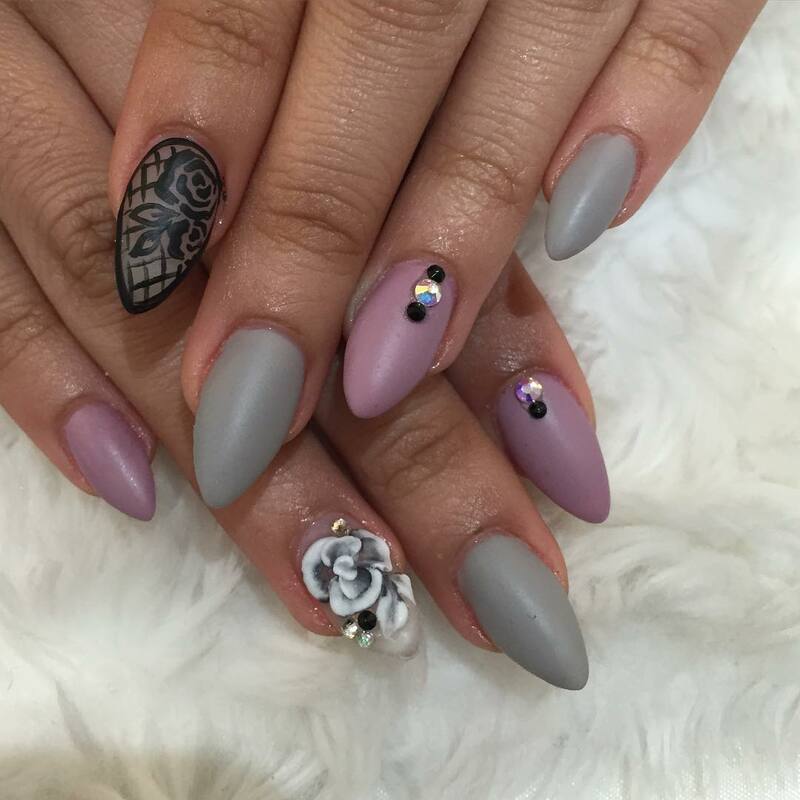 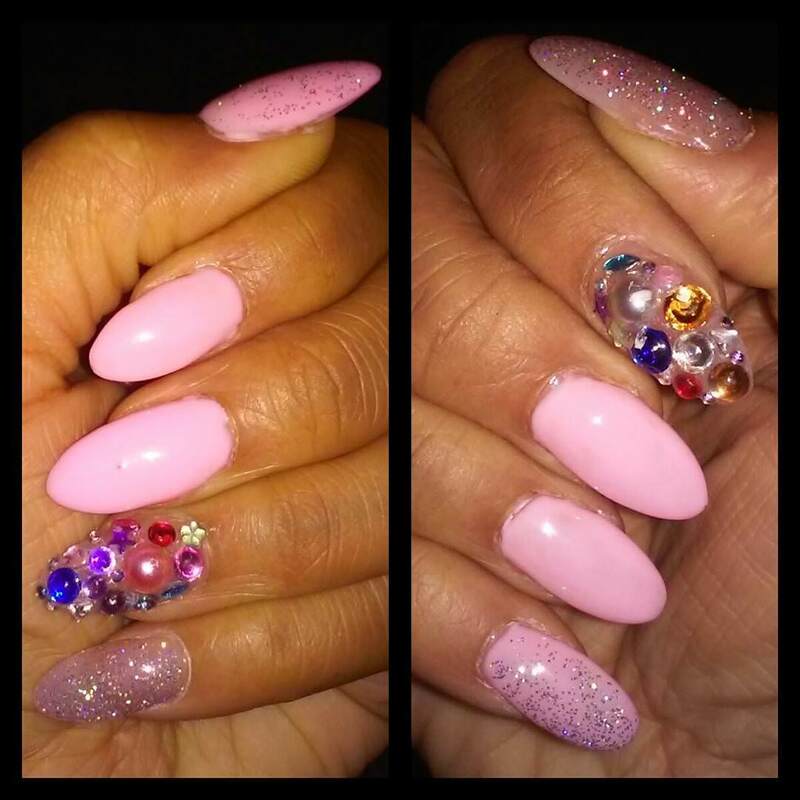 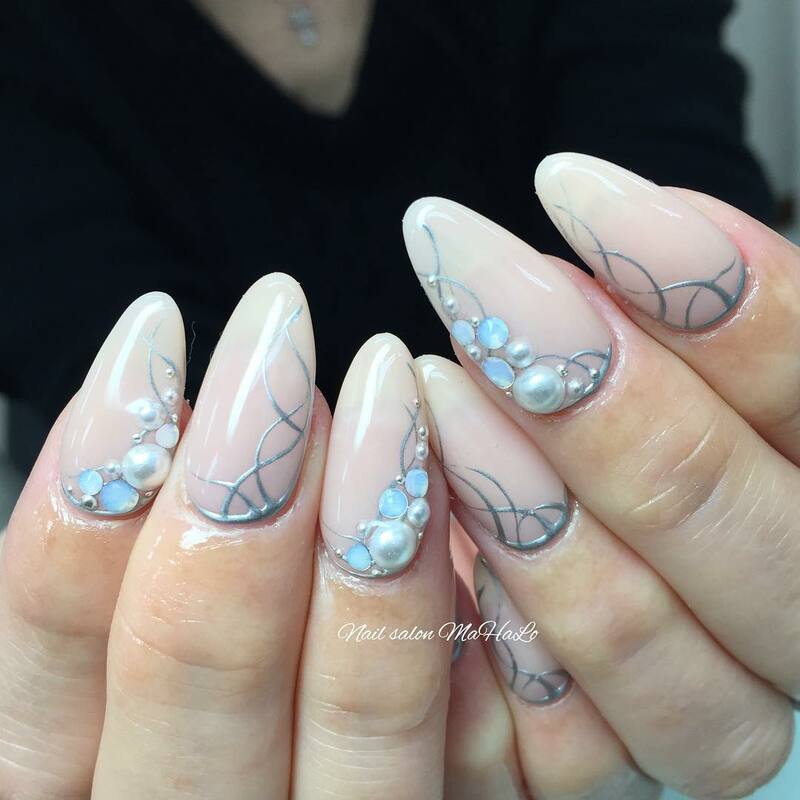 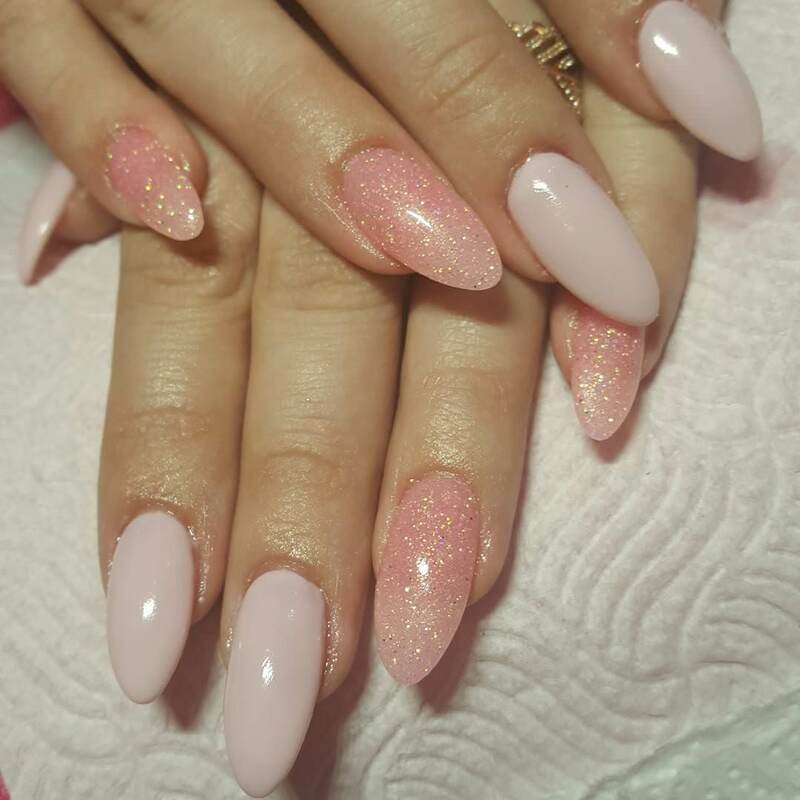 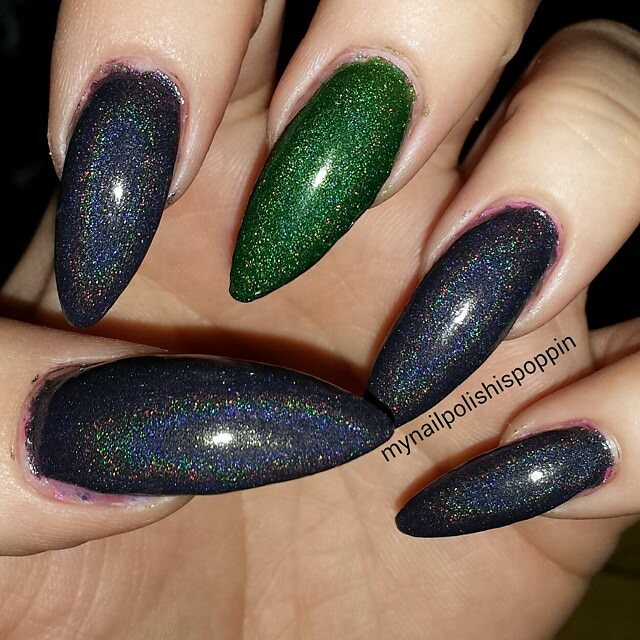 Then it could be high time you considered wearing claw nails especially if you’re tired of the round or square shaped nails. 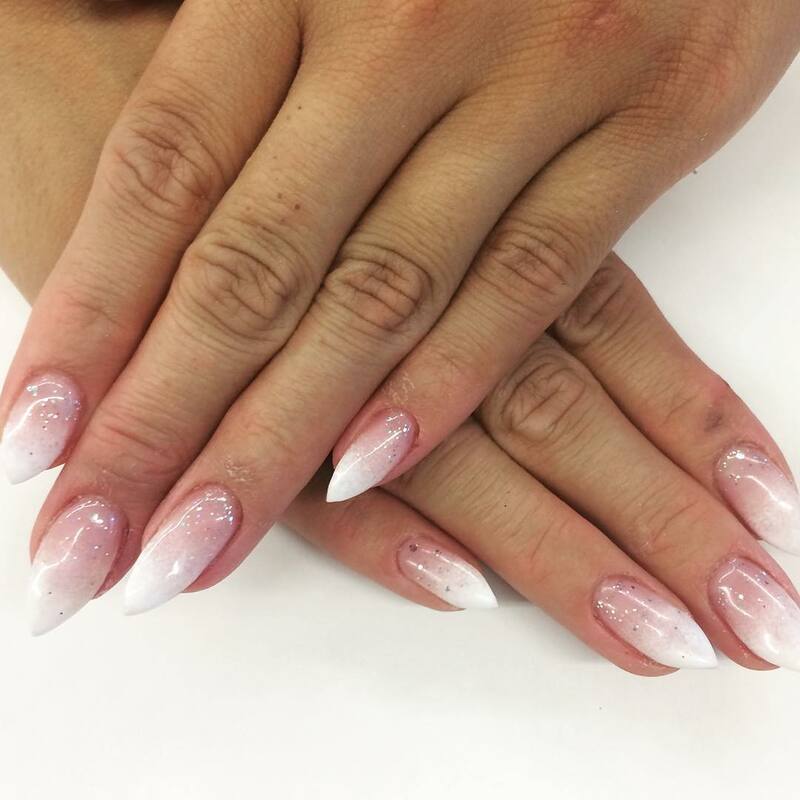 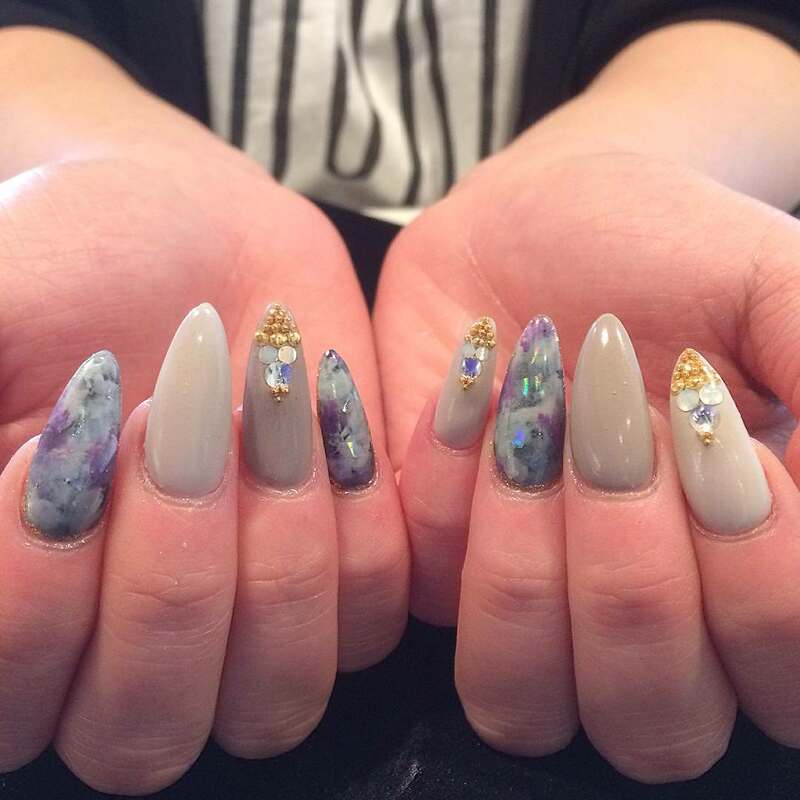 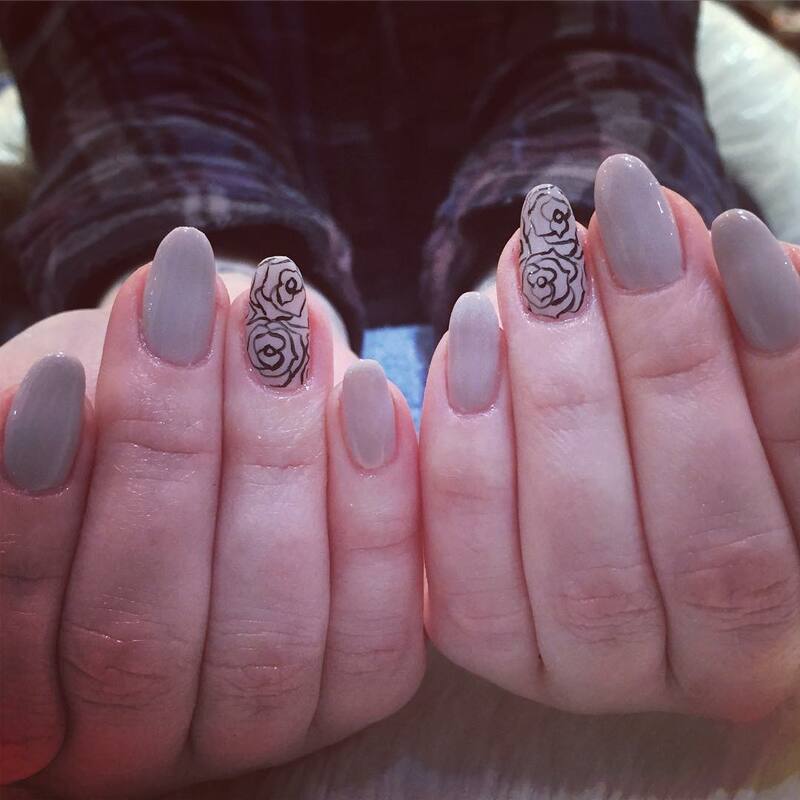 The long, claw-like nails could be a perfect way of presenting your nail art uniquely for that special occasion. 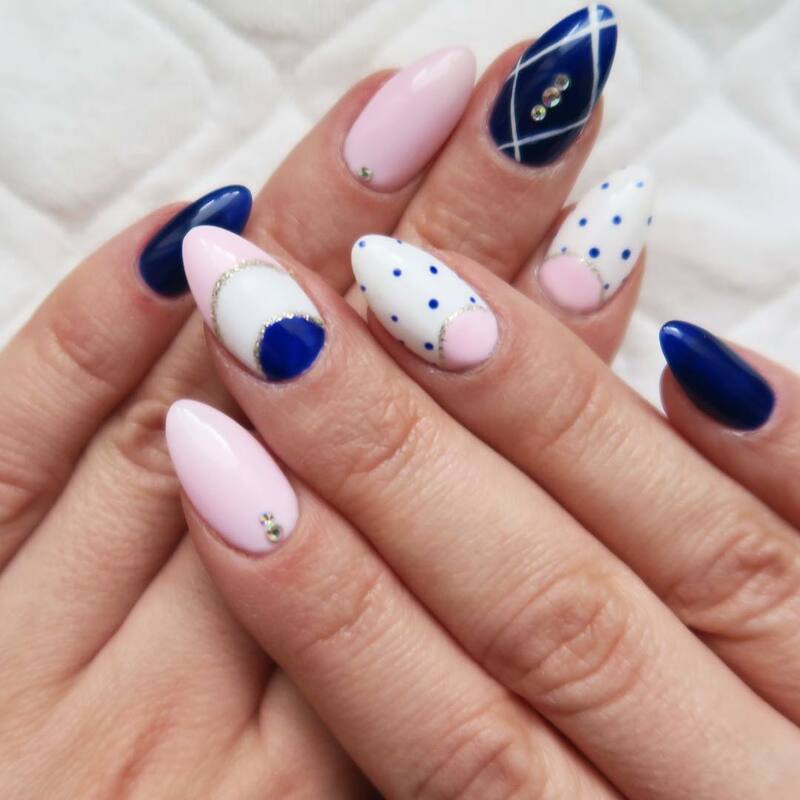 While a perfect choice of nail polish is important for enhancing your general look, nail shape plays a significant role too. 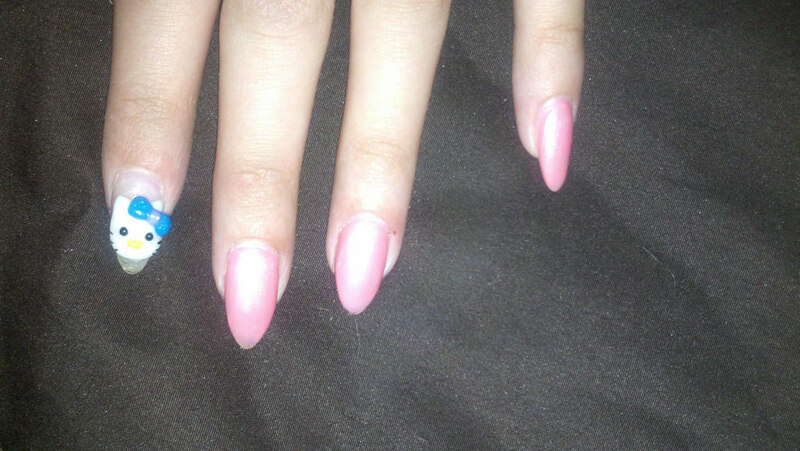 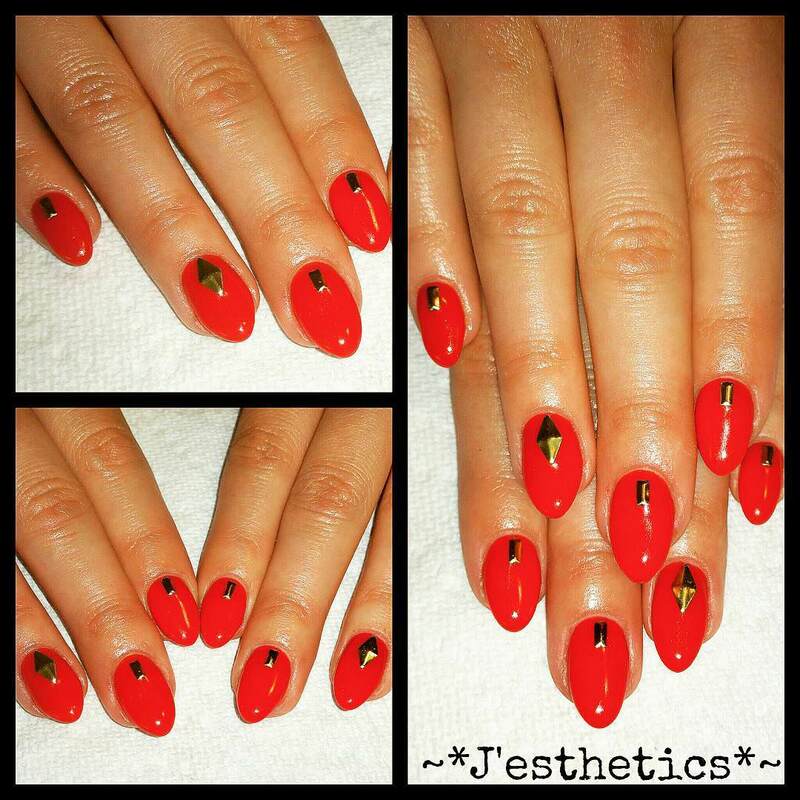 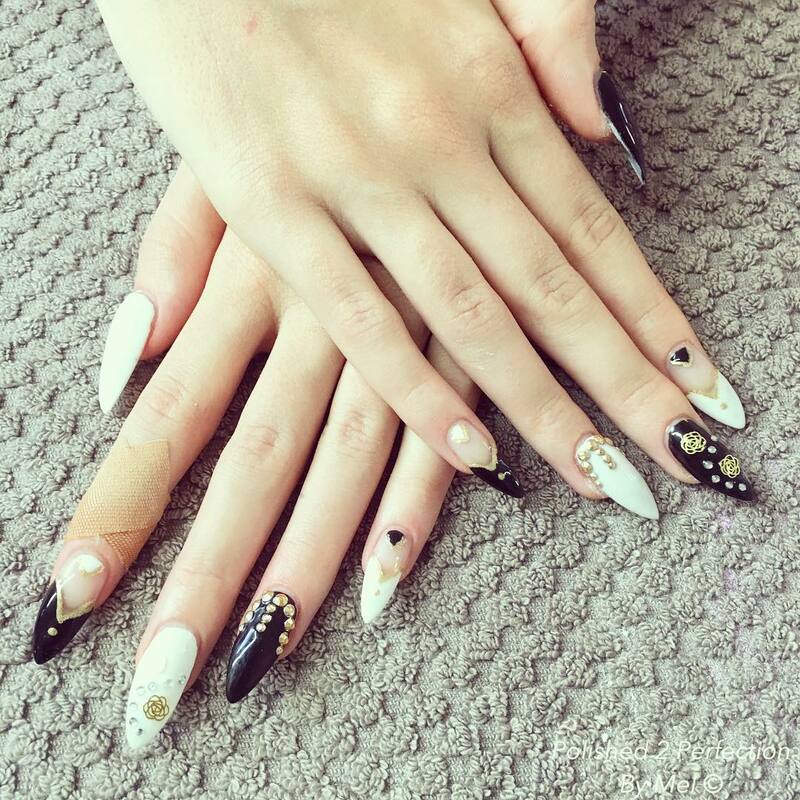 Claw nails could be a sure way of complimenting your carefully selected chic outfits. 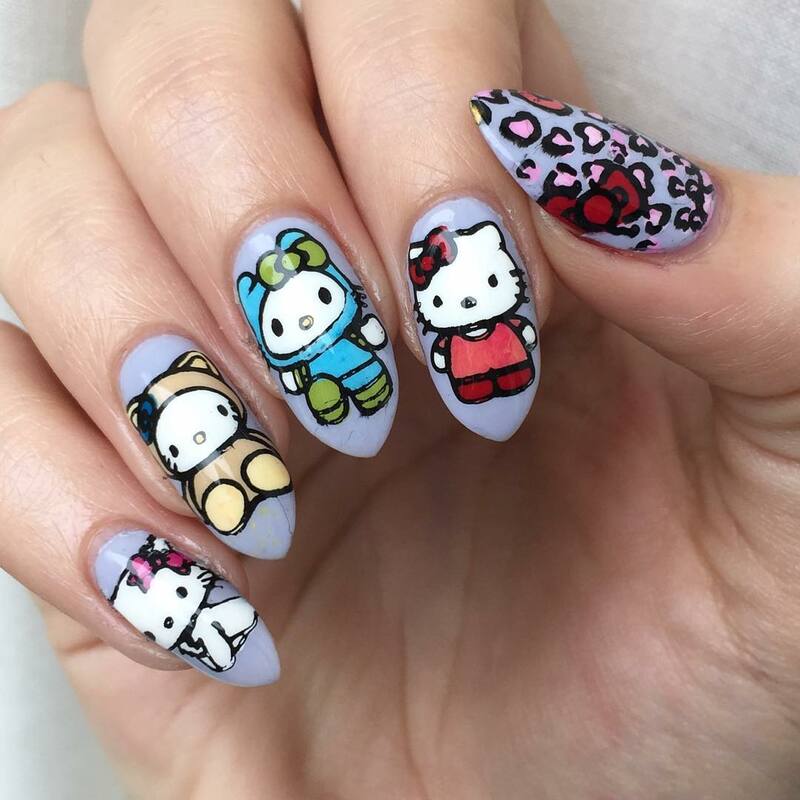 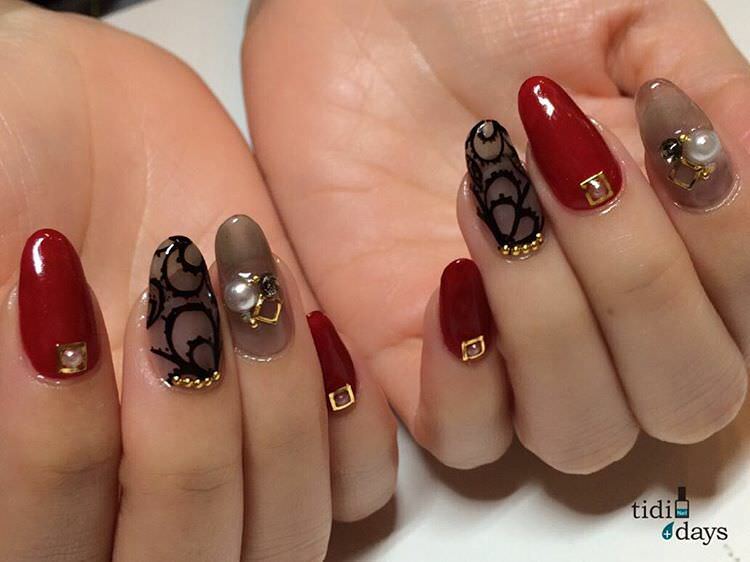 Besides, these are the nail styles that a number of celebs have been wearing. 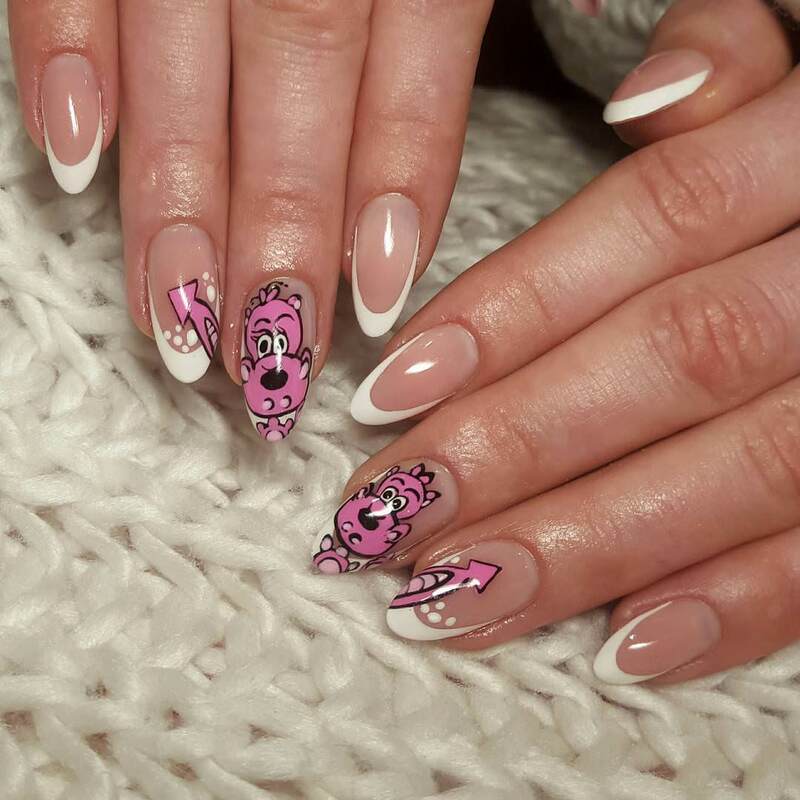 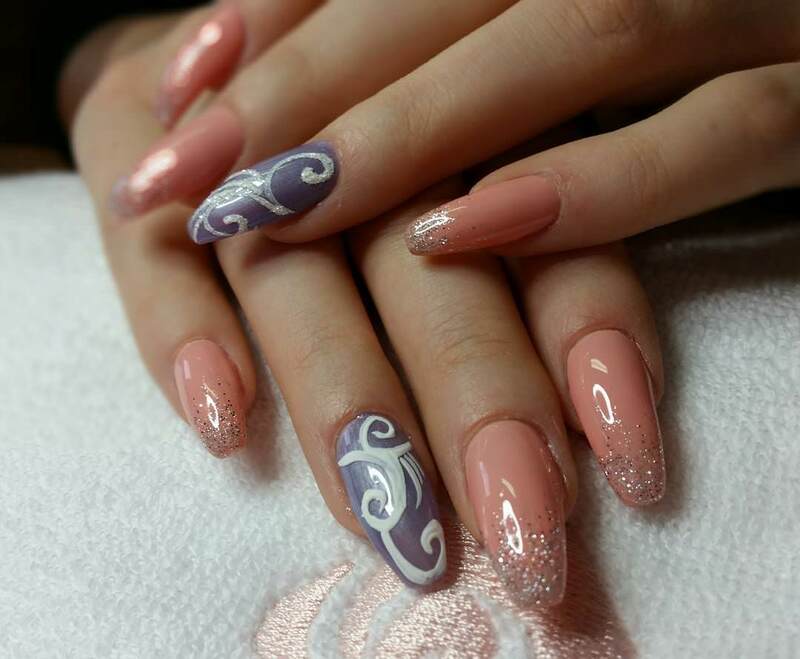 Pink claw nails can appear quite catchy especially if some impressive patterns such as strips are made with contrasting colour. 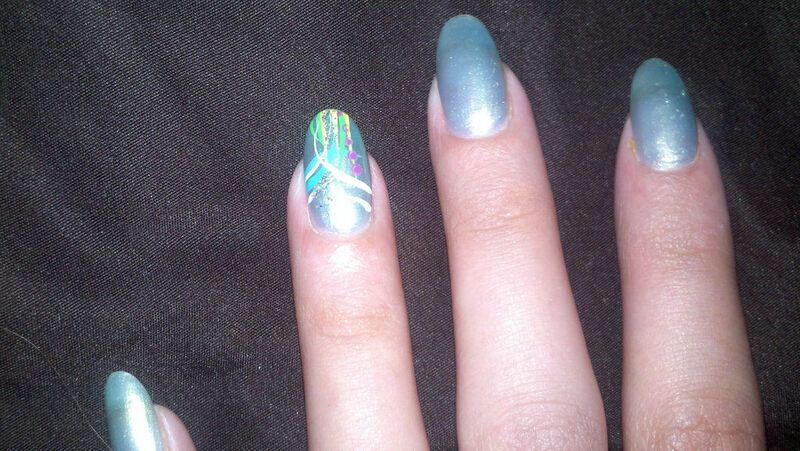 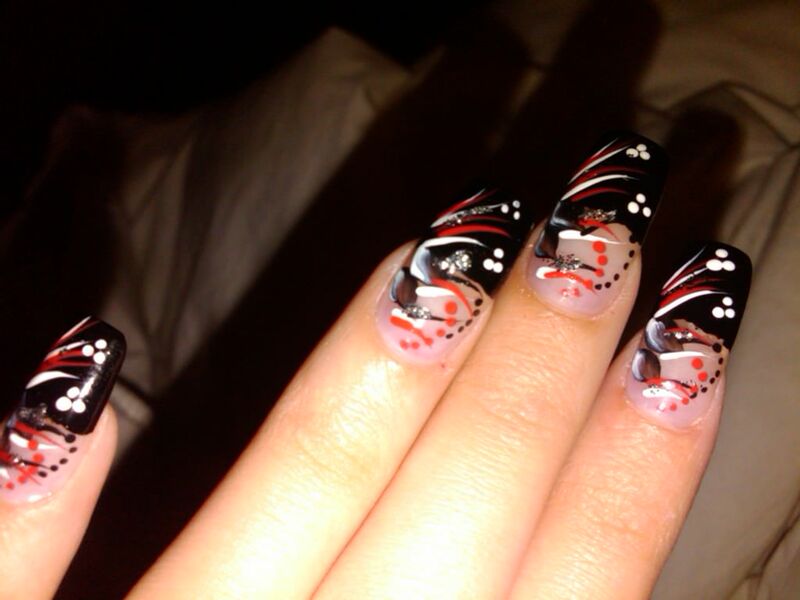 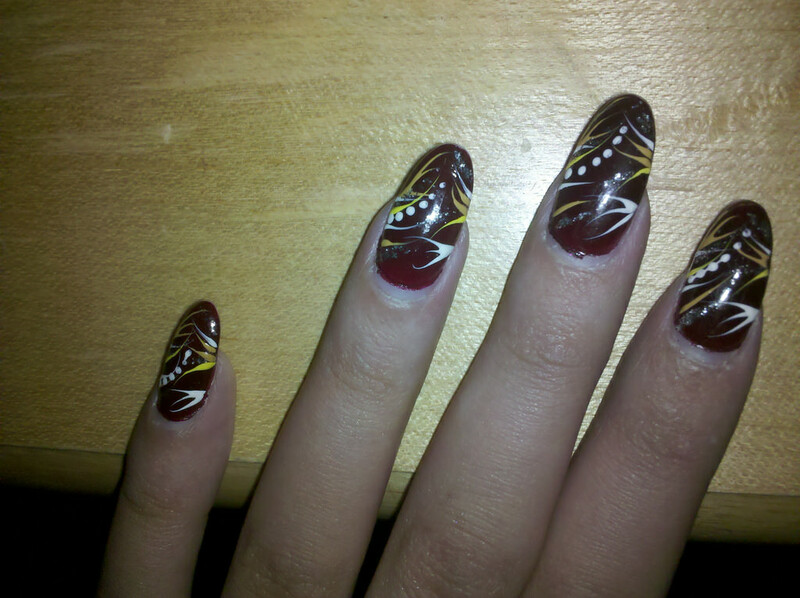 Animal prints on the claw nails can look quite entertaining especially if themed appropriately. 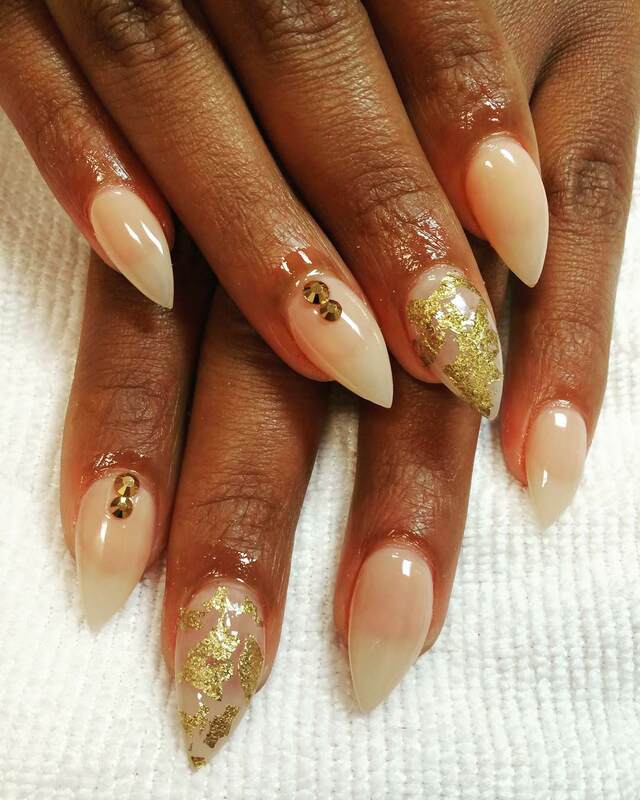 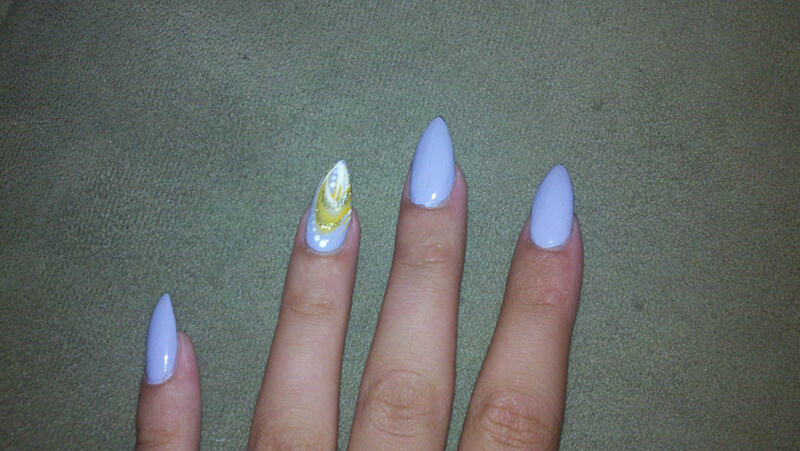 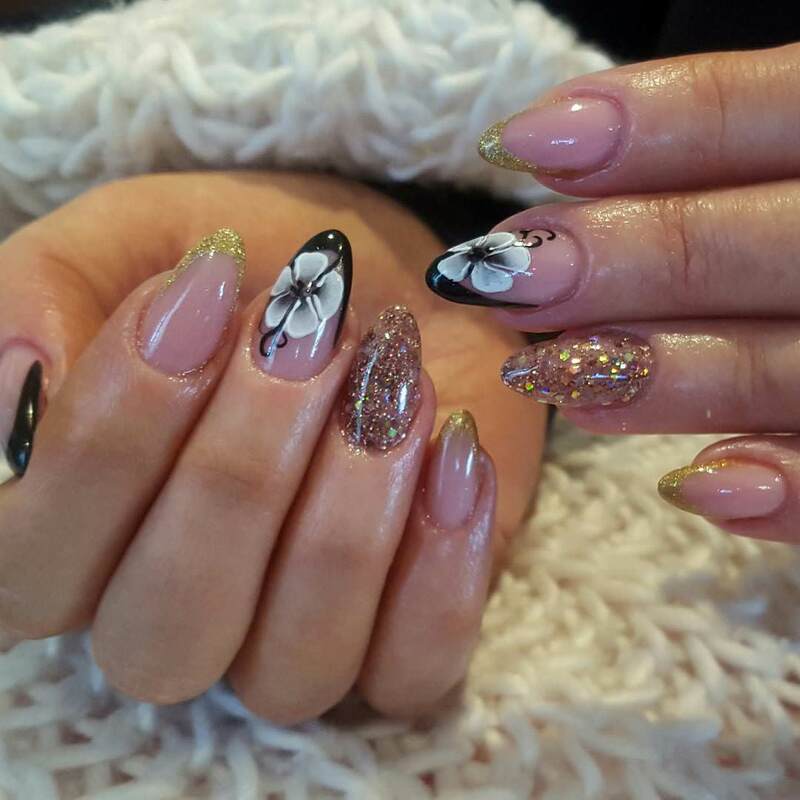 A blend of white and gold claw nails is beautiful to behold! 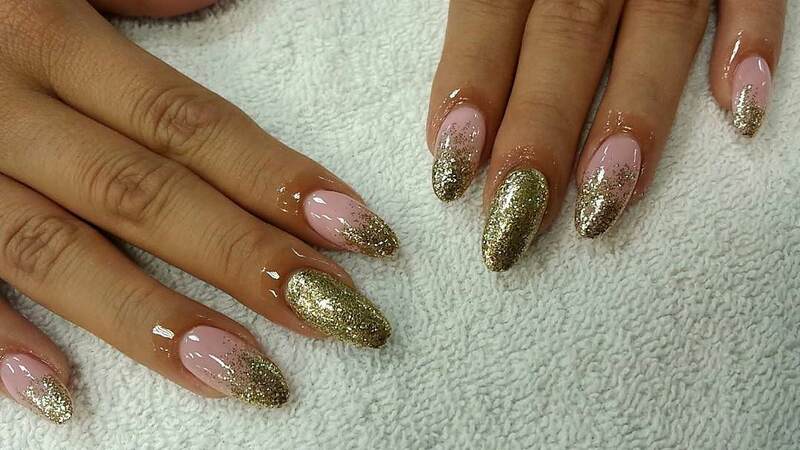 The style looks even more stunning when embellished with some gold beads. 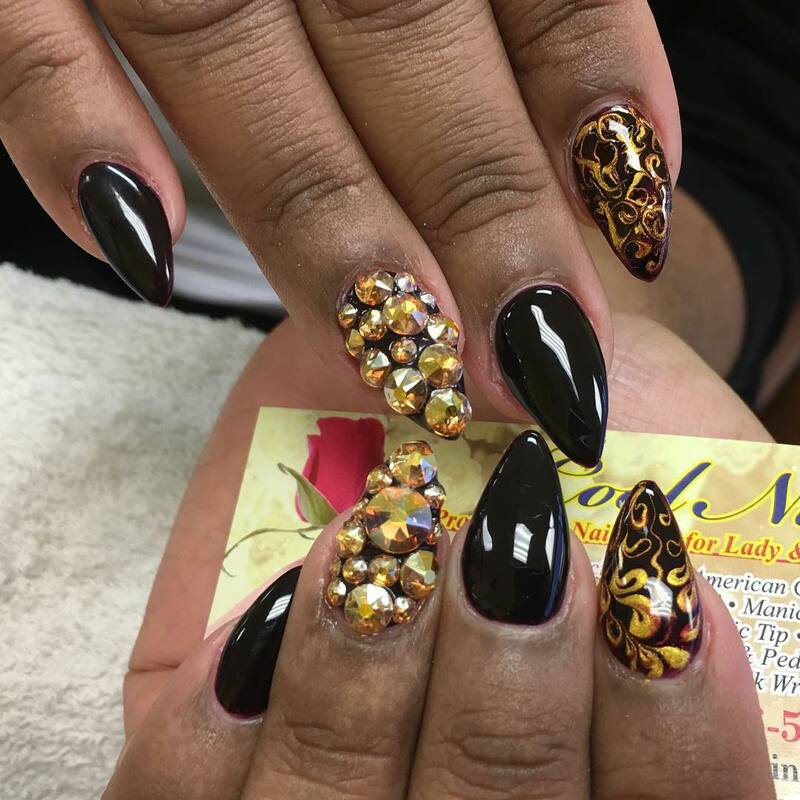 While black is universally used in almost every design, it becomes more captivating especially when combined with other brighter colours or when embellished with gold or glitters. 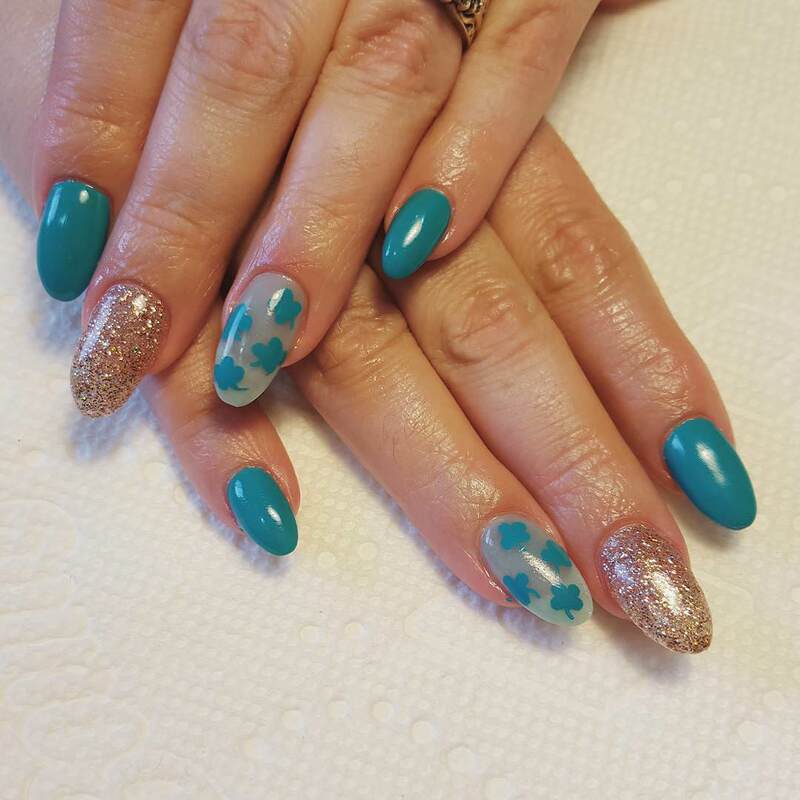 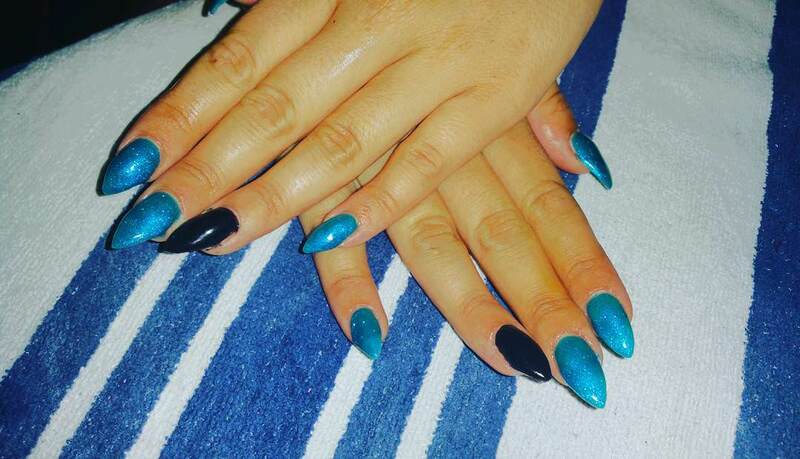 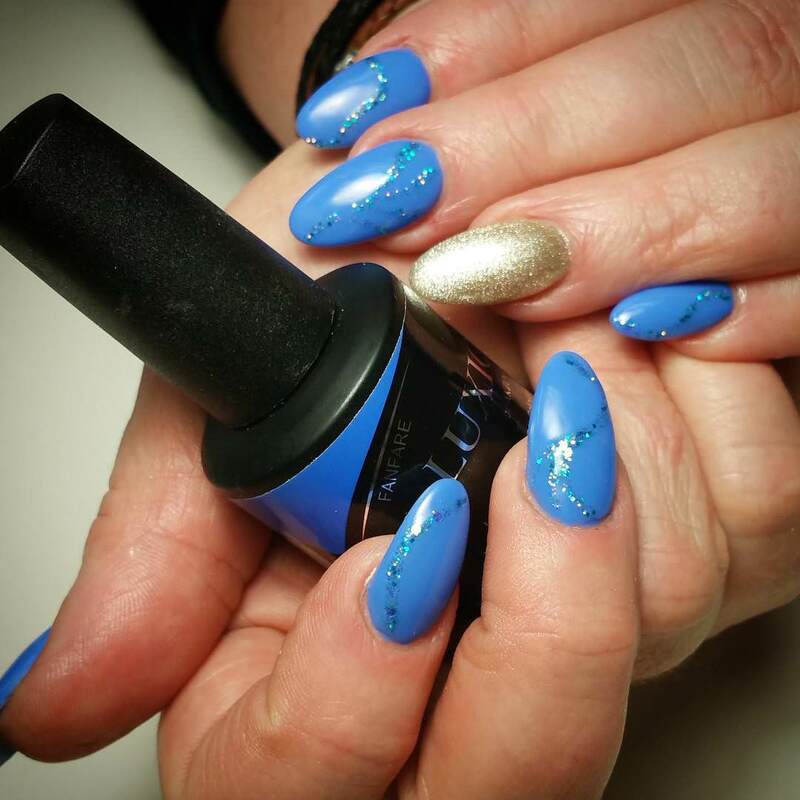 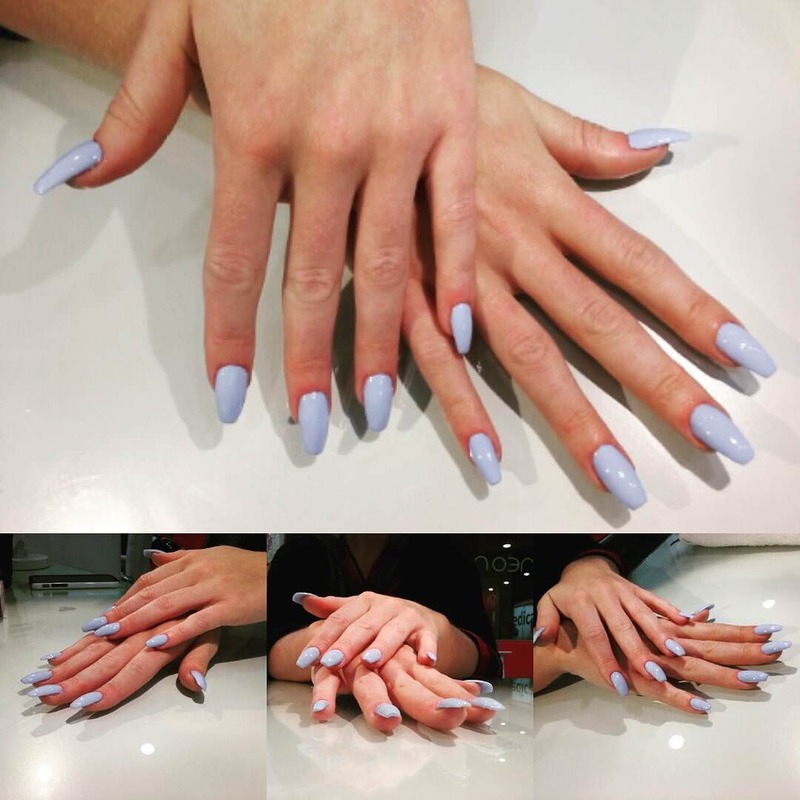 A careful choice of blue claw nails can make you stand out quite elegantly.